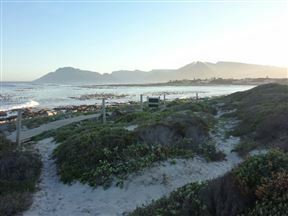 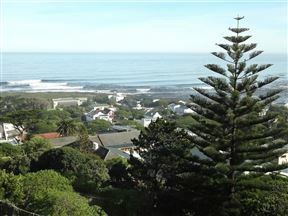 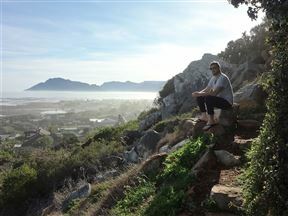 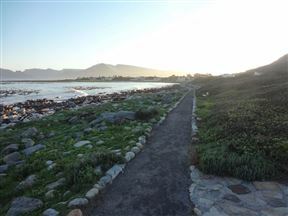 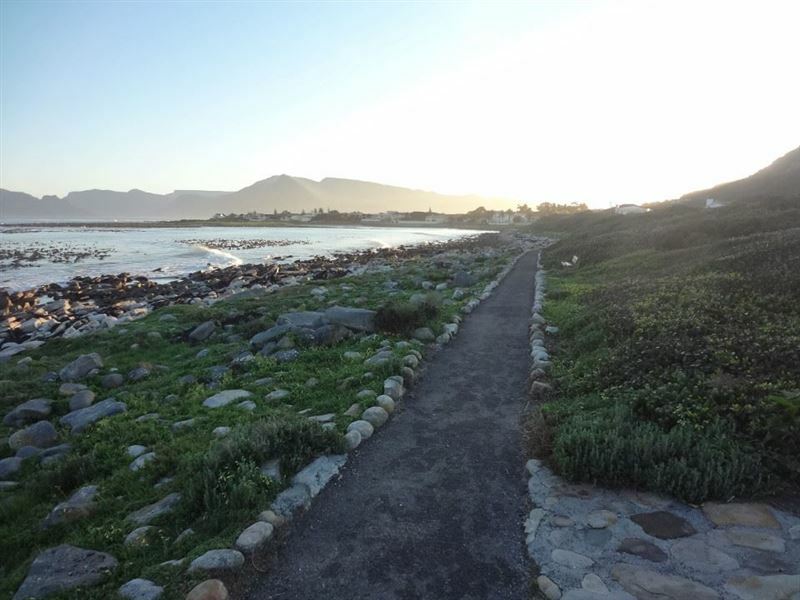 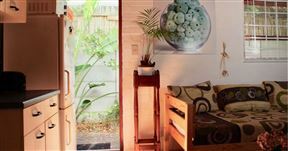 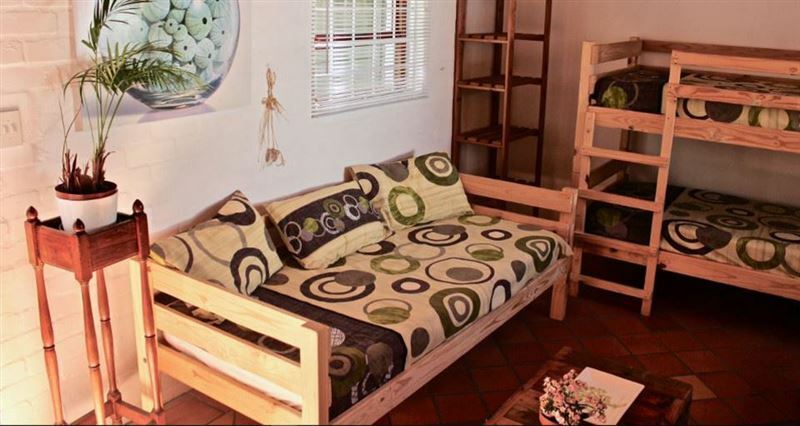 Backpackers@Inchkom is located in the small seaside village of Kommeitje in Cape Town. 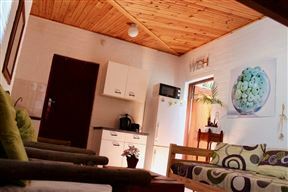 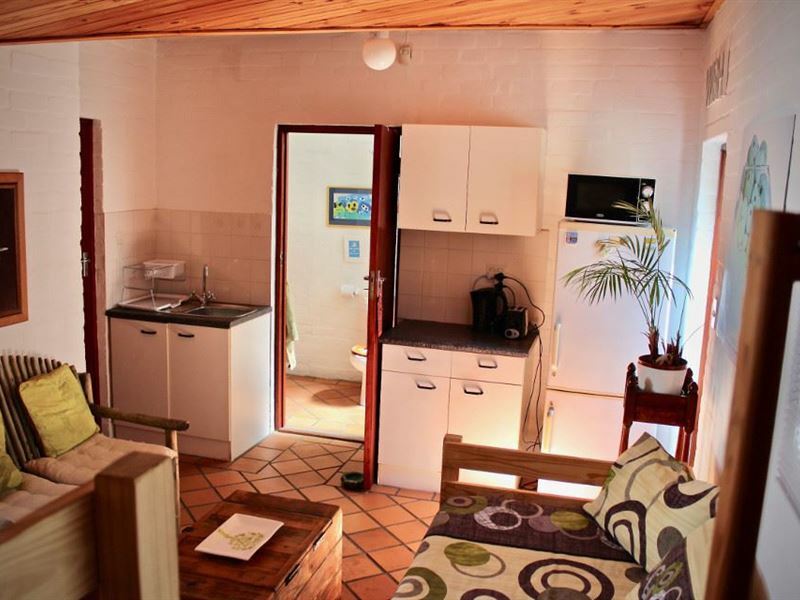 This self-catering single unit with separate entrance can accommodate up to three guests and features a small kitchenette with a microwave, fridge, kettle and toaster and en-suite shower. 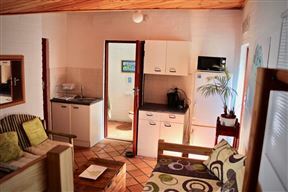 There is also free Wi-Fi Internet access, parking on the premises and braai facilities on request. Explore the small village atmosphere, there are restaurants, coffee shops, pubs, a surf shop, a deli, as well as the Kommetjie Lighthouse. 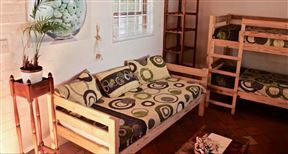 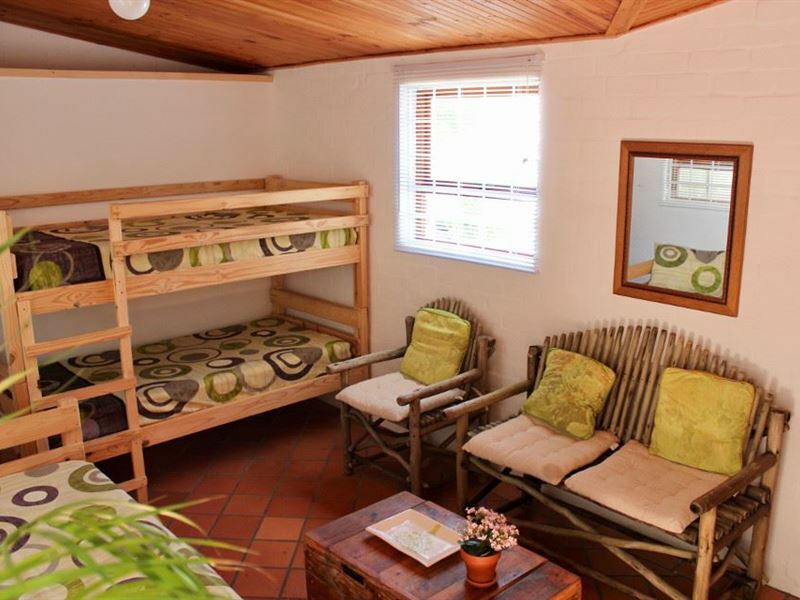 Backpackers@Inchkom pricing operates on a sliding scale - 1 guest R325 pn, 2 guests R500 pn, 3 guests R650 pn. 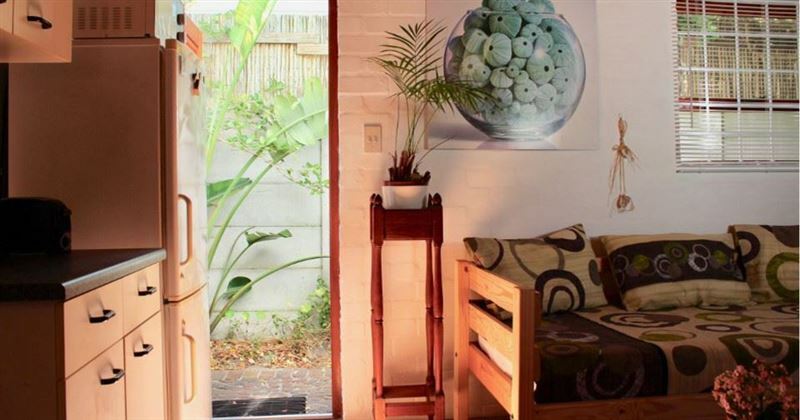 (No sharing with strangers). 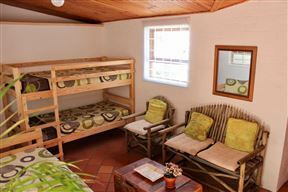 The owner is a qualified tourist guide - flexible itineraries arranged. 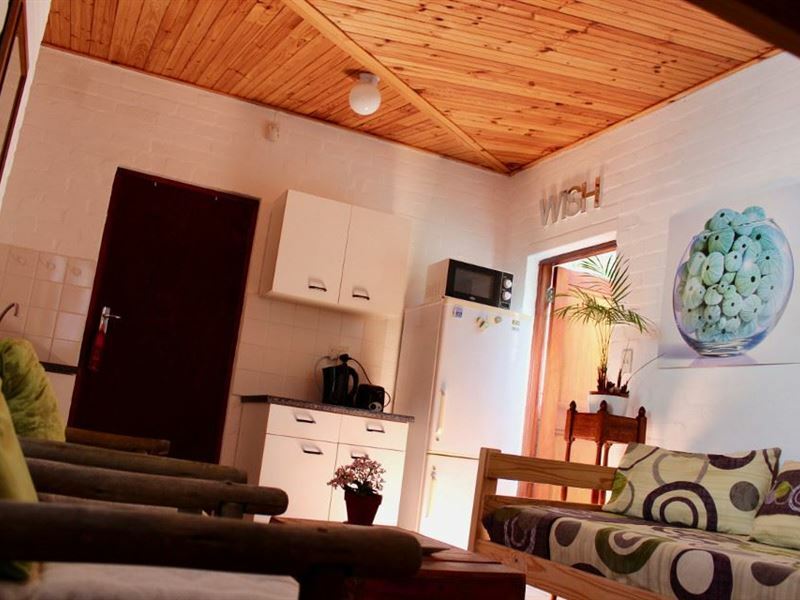 Backpackers@Inchkom is a single unit with a separate entrance containing a single bed, a double bunk, an en-suite shower and kitchenette.